Risk managers completing the online study will receive a special insights report containing extensive analyses only available to study participants. Risk managers, start watching your inbox. We’ve got something special for you. Flaspöhler, part of NMG Consulting, is now conducting the 2017 Risk Manager Study, a project whose findings will provide valuable information on the challenges, needs and demographics of risk managers across the U.S. — as well as insight into which P&C insurance carriers they value most. 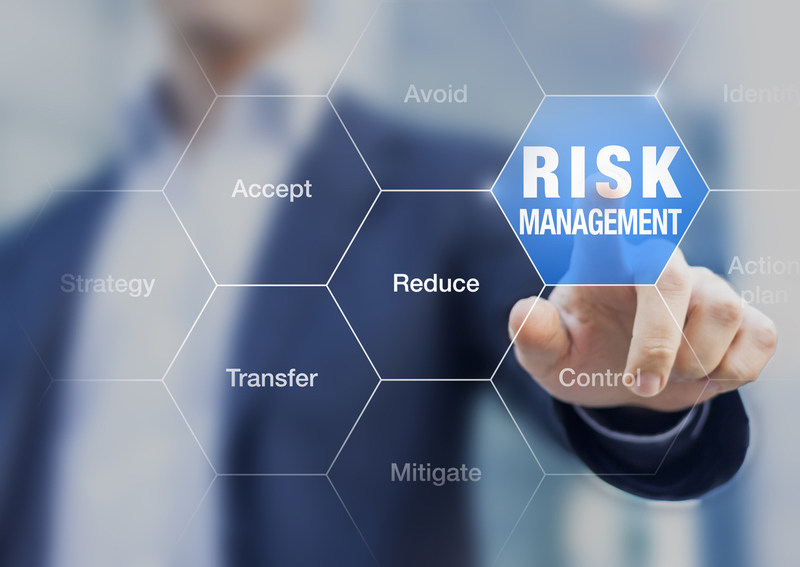 The opinions garnered from the study will determine the winners of our 10th annual Risk Manager Choice Awards, which recognize those P&C insurers ranked most highly by risk professionals over a variety of criteria. The study, which launched on Jan. 15, is hosted online by renowned intelligence firm Flaspöhler| Part of NMG Consulting (formerly known as Flaspöhler Research), with which National Underwriter has enjoyed a long and successful editorial relationship. The questionnaire, crafted by Flaspöhler with input from leading commercial lines carriers and NU, will be distributed to NU’s proprietary lists of risk managers, as well as to risk managers named by leading carriers as being key market influencers. Through an exclusive arrangement with Flaspöhler, NU will share key highlights of this study in print and online as a data-rich feature of charts, graphs and editorial analysis in our April print edition and right here on PropertyCasualty360.com. The Flaspöhler Risk Manager Study is sponsored by leading carriers who engage to stay focused on meeting the needs of risk managers. The full set of study results are shared with sponsoring carriers who use the results to measure their standing against 34 leading carriers on issues important to risk managers in evaluation and selection of a carrier. Since completion of the first risk manager study in 2007, 16 leading carriers have used feedback from the Flaspöhler Risk Manager Study to manage efforts to improve relationships with risk managers. As a special bonus, an exclusive 10th Anniversary Insights Report will be prepared by Flaspöhler and shared only with risk managers who participate in the study. This report will highlight key trends over the last decade, and include data of particular interest to risk managers that will not be published anywhere else. To ensure you receive a copy of the 10th Anniversary Insights Report, make sure you respond promptly to your email invitation to complete the study. Or, click on the survey link to complete the study and guarantee you don’t miss this valuable Insights Report. Executives at leading commercial carriers who desire more information about this study can contact Rick Flaspöhler at rick.flaspohler@nmg-consulting.com.